I wish you all this day a most blessed Feast of St. Louis IX, Patron of the Third Order Secular of St. Francis and King of France! Tertiaries and cordbearers may obtain a plenary indulgence this day by renewing their profession/novitiate/commitment and fulfilling the usual conditions required for a plenary indulgence. 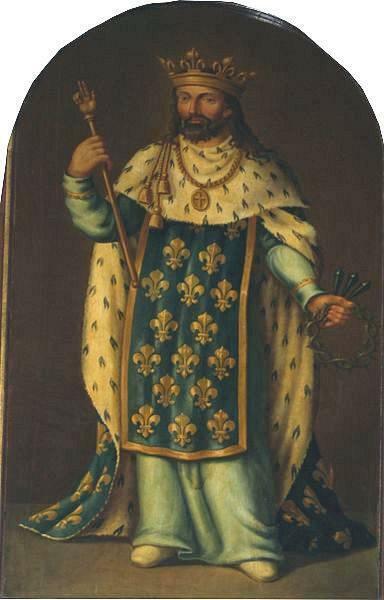 May St. Louis IX’s descendant, the Great Catholic Monarch, come soon to crush the godless Judeo-Masonic republics and establish again the Holy Roman Empire! Deo gratias!